Noam Tasch is iSentium’s VP of Finance and Strategy. 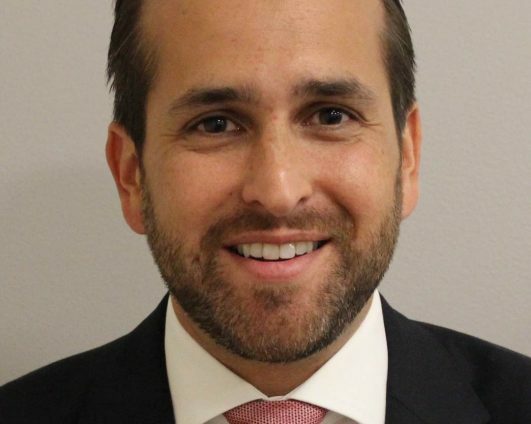 Prior to joining the team, Noam held multiple global strategy and business transformation positions across Citi’s Institutional Clients Group, Consumer Bank, and Private Bank, including his last mandate to transform Citi’s global fund distribution business as SVP, Global Mutual Funds Sales & Distribution Lead. Most recently, Noam was Senior Director, Digital Transformation at S&P Global Ratings. Noam comes to iSentium with over 12 years of experience in financial services, technology development, and management consulting. He earned an MBA from Georgetown University, and a BS in Industrial Engineering from Penn State University.